How long do I need to wait for the delivery of my petWALK pet door? Have you already made the choice to get your pets a petWALK pet door and are now wondering about the delivery process? Congratulations! You will soon be delivered the world's most technically advanced pet door. Several factors influence the delivery time. Usually we are quite quick in processing orders. 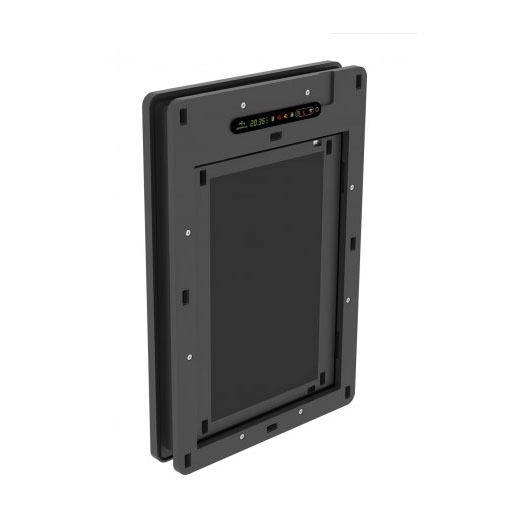 The petWALK door modules are usually in stock all the time. Due to the complex manufacturing and assembly of the pet door, production is planned months ahead. In the rare case that a door module is out of stock, eg. due to high demand, it usually takes no longer than two weeks until the next production unit is finished. As the assembly is done by our staff at our headoffice's location, we are quite flexible regarding production intervals. Read more on the necessary accessories for your perticular installation site here. Standard colours are in stock at almost all times. The current availability of the articles as well as an estimated delivery date in case the articles should be out of stock can be seen in the cart after all desired articles were selected. The estimated delivery date can also be accessed in your customer account and is regularly updated in case of possible delays. Individual colours and individual prints can take up to 3-4 weeks to produce in case of acryllic glass, and up to 8-10 weeks in case of HPL covers. Continuous development of the petWALK pet door ensures that it can meet all of the present and future customer needs. 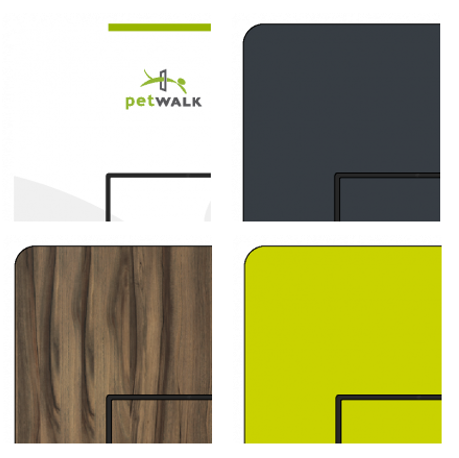 All petWALK doors can be updated with any new product extensions. 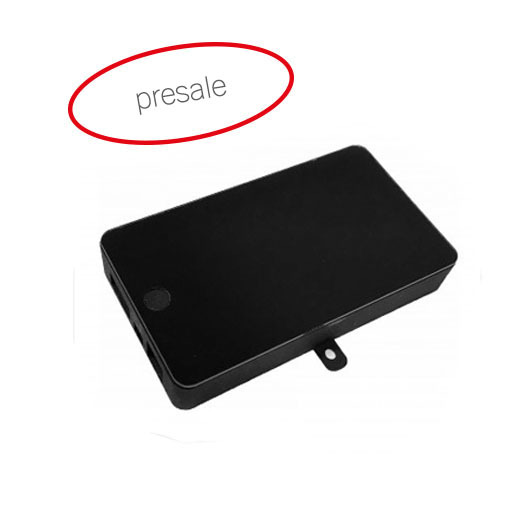 The possibility of preordering is sometimes offered so that customers waiting for the new features are secured to be first to test or receive the new products. We make an effort to choose the delivery date in such a way that a delivery within the specified period is realistic. So many things can go wrong when bringing a new product to market, which is why delays can happen. We ask for your understanding. the payment method: If you place importance on fast delivery, we recommend to pay by credit card or Paypal, both of which authorise payments immediately. If you choose to pay by regular bank transfer, it can take up to 5 working days until we can authorise the payment. the time of placing the order: Provided that you chose a payment method with immediate authorisation and given that all articles are in stock, we will immediately prepare the order for shipping. The packages are collected by the GLS parcel service each day in the early afternoon. Orders which come in in the morning and match all criteria for immediate shipping will usually leave the warehouse the same day. partial deliveries: In case you should need the petWALK door urgently and cannot wait for eg. your custom door covers to be printed, you can ask for a partial delivery of the articles in stock. This only makes sense if all of the artlices needed for installation is in stock (e.g. door module, tunnel-set, in-wall power supply). The covers are NOT needed for installation and can therefore be mounted at any later point in time. If you wish for a partial delivery, please let us know via email after placing the order. delivery time and tracking number: As soon as the package leaves our warehouse, you will automatically be sent a shipping confirmation with your tracking nummer via email. This number allows you to track your package and check its delivery status with GLS: https://gls-group.eu/AT/de/home. The delivery time takes approximately 2-3 working days within the European union, approximately one week to other countries in Europe and up to three weeks overseas. After receiving the package, please test the door immediately. Each and every petWALK pet door is tested for proper functionality before packing. Any damage upon delivery must therefore have been inflicted during transportation. Please check the package upon arrival and do not accept the delivery in case of an obvious damage. Thankfully, transport damages are very rare. The installation is now the only step missing before being able to enjoy the new freedom. 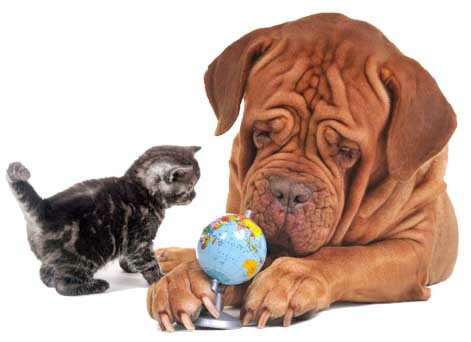 We wish you and your pets a happy time with petWALK! What if there is any problem with my delivery? If you are not home for the delivery, the GLS parcel service will try to deliver the package two more times before depositing it at your nearest GLS partner shop for collection. A pick-up slip will be left in your letter box. Should the delivery take unexpectedly long, please contact the GLS parcel service and keep your tracking number on hand. Please check the package upon arrival and do not accept the delivery in case of an obvious damage. With our Easy Configurator your personal petWALK is just a few steps away. Experience petWALK live at our exclusive partners and shops. We will be happy to advise and support you in all aspects.